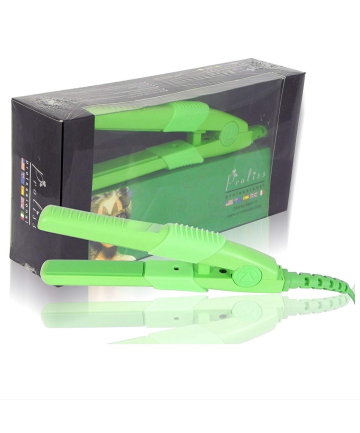 Proliss Mini Silk Tourmaline Ionic Straightener, $26.30 This product was recommended to Lin by one of his longtime clients (ahem, that'd be supermodel Selita Ebanks, NBD). "She's always had a problem with a frizzy hairline and told me, 'Marshall, you're good, but try this.' So I did, and said 'Yup! You're right!' after I used it."